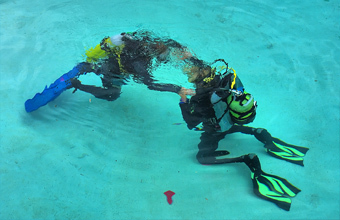 Try Dives – Twice weekly, are organized in our pool to give you a taste of the beauty of underwater breathing and exploration. **For use from the hotel beach only or to be used exclusively on ScubaCaribe vessels. experience. 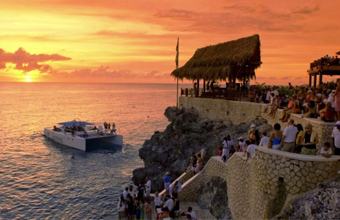 It operates at several coveted four and five star beach resorts in nine countries, including Jamaica. 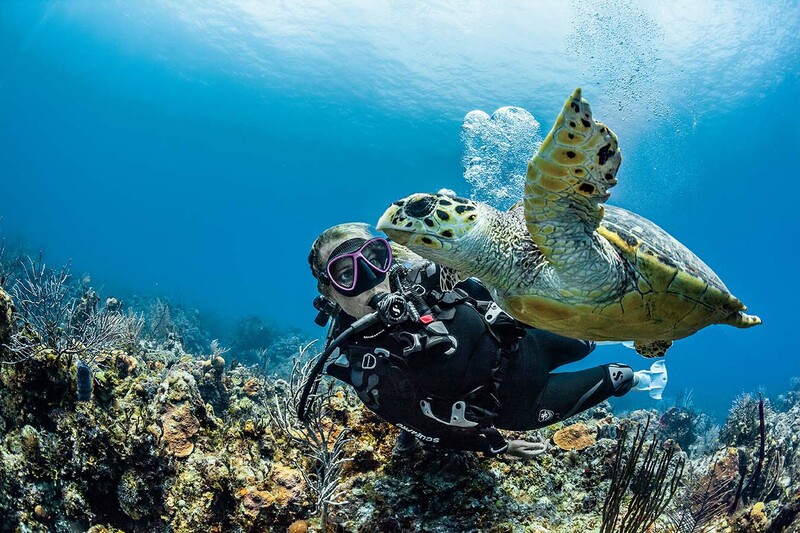 Their mission is to satisfy customers by offering numerous activities, such as scuba diving, snorkeling, sailing, kayaking, catamaran cruises and boat tours while remaining fully committed to safety, quality and the environment. They feature an energetic team of multinational professionals and own a custom made fleet of sail and power catamarans and professionally maintained equipment by some of the world’s most renowned brands such as: Scubapro, Hobie, Ocean Kayaks, Coltri. 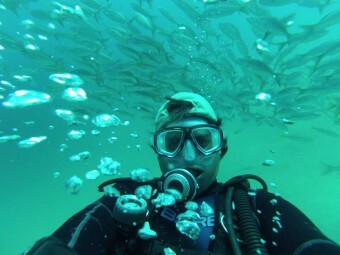 As a PADI 5 Star center they provide exciting choices of scuba diving courses, dives and water sports activities. 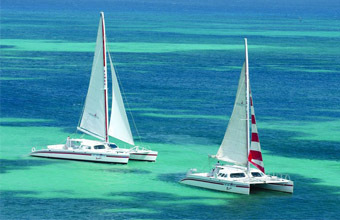 Sunset at the Palms offers the following excursions EXCLUSIVELY for guests of Sunset at the Palms. 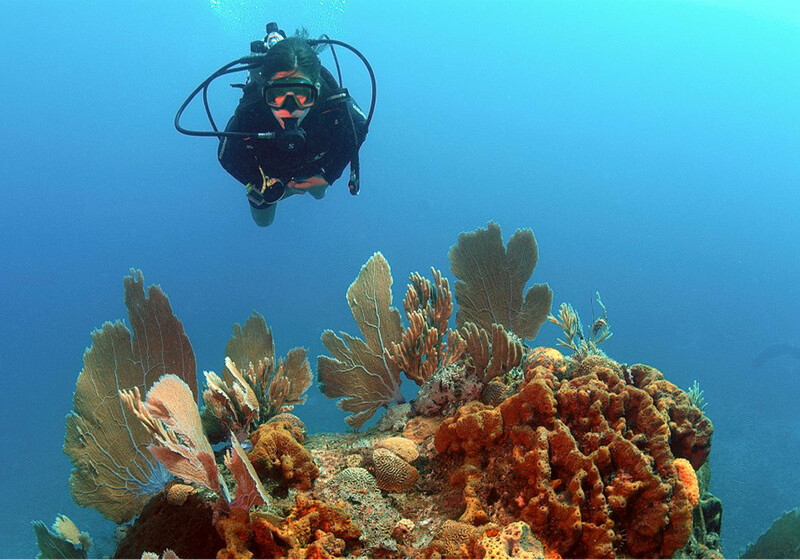 We recommend a minimum stay of 7 nights in order to happily discover Jamaica above and below the water.